Mollichaff Donkey is a highly palatable mix containing a balanced blend of dried grass, fibre pellets, oat straw, and soya oil with camomile, mint and lemon balm. It also contains a broad spectrum vitamin and mineral supplement. LaminShield contains a blend of five sources of highly bio-available magnesium, as well as a combination of additional vitamins and minerals. 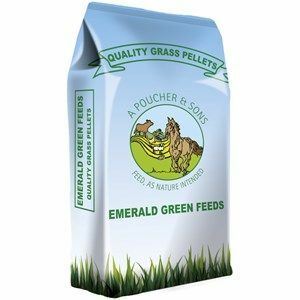 Saracen Donkey Diet is a great feed for managing the nutritional requirements of all donkeys, even those that are older, working, lactating & those that struggle to keep condition. 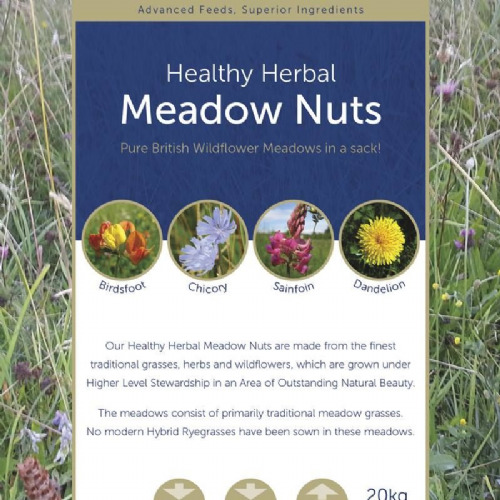 Healthy Herbal Meadow Nuts are made from the finest traditional grasses, herbs and wildflowers, which are grown under Higher Level Stewardship in an Area of Outstanding Natural Beauty. TopSpec Donkey Forage Balancer can be fed to donkeys over three weeks of age, it provides essential vitamins, minerals & proteins which these unique animals need to stay in good condition.